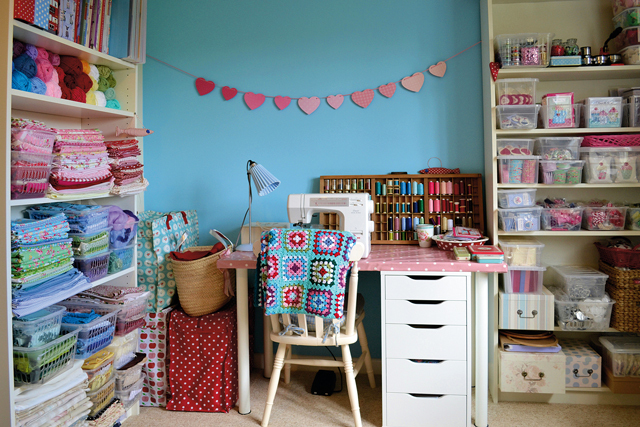 Over at the Making Spot, Jenny shares her room and top tips. Lovely to see you back posting! !